– Updated FBI character models have been deployed to Nuke, Agency, and Office. – Enabled MP5-SD in official Competitive Matchmaking. – Added a new setting “mp_solid_teammates 2” which enables standing on top of teammates while still allowing to walk through them. The feature is now enabled in official Casual, Demolition, and Flying Scoutsman game modes. – This update includes an updated version of steamclient.so for Linux dedicated servers which has multiple threading and integration fixes. For a limited time and old version of steamclient.so can still be used on CS:GO Linux dedicated servers. – The 2018 Inferno collection and 2018 Nuke collection are now available as rank-up drops. 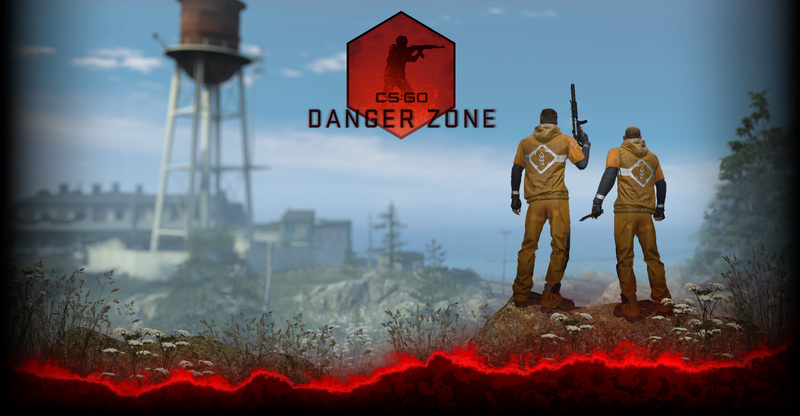 – Updated alpha channels on the SSG 08 and Mac-10 in the new 2018 Inferno collection. – Fixed rare cases where audio device configuration will not save properly. – Fixed the Beartooth Music Kit to respect MVP music volume. – Fixed a VRAM leak in threaded Open GL contexts on OSX and Linux. – Fixed a rare mouse left-click issue on OSX. – Multiple performance improvements for OSX and Linux clients. – Added support for DDS files using DXT3 compression. – Added support for DDS encoded PNG files. – Fixed snowman’s hat not falling off when getting shot in the snow-head.